Sony MDR-1000X Bluetooth Headphone is now on sale for $298, which is $102 off its list price. 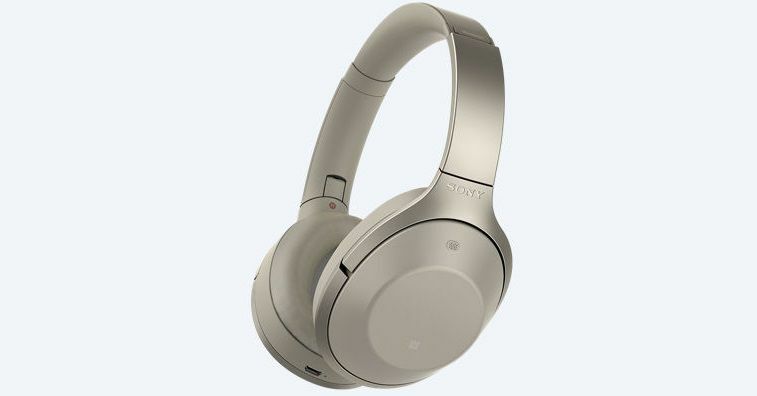 Sony’s noise canceling wireless headphones feature 40 mm drivers and the Quick Attention function that allows you to hear your surroundings by cupping your hand over the right ear cup. They are equipped with touch controls for controlling your music and a microphone for taking calls. You will also get the 20 hours of battery life. Isolate yourself from external noise with industry-leading noise cancelation. Enjoy Bluetooth wireless connectivity and Hi-Fi quality audio. Listen to ambient sounds quickly and clearly with Quick Attention. Hear music at its best with Hi-Res Audio. Listen longer with up to 20 hours of battery life. Control everything by touch with Easy Touch control; Weight – Approx. 275 g (without cable);Refer user manual under technical specification.